What’s to like over on Colin’s blog right now? Making Joe Accetta’s idea work? 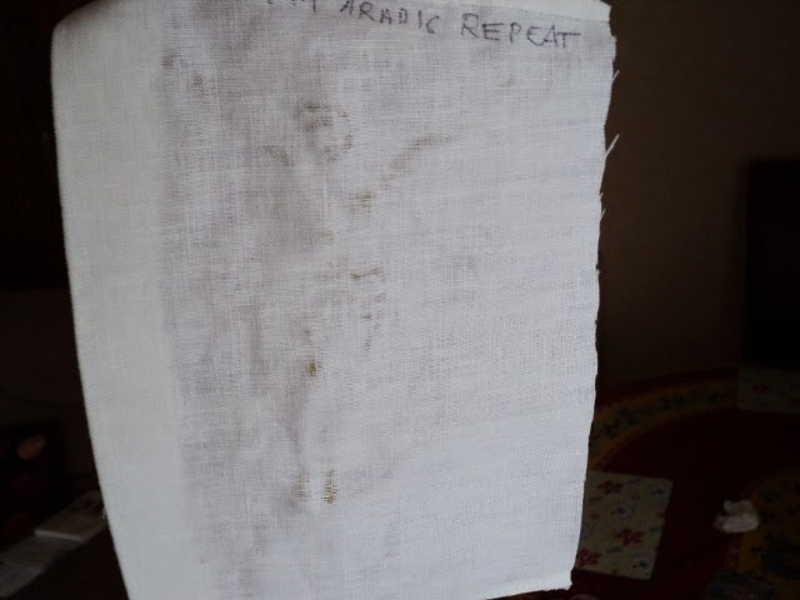 What is there to like in the experimentation being live-blogged in Can that weird and wonderful Turin Shroud be modelled? See my hands-on results with dye-imprinting, reported in real time? Well, for one thing Colin is experimenting, not simply speculating. When Luigi Garlaschelli produced his manufactured images, he was immediately criticized for failing to match many if the shroud’s image characteristics. Luigi had failed. Colin is aware of that and he is taking the image characteristics into account. It is appropriate to note, however, that all of the image characteristics are not completely unchallenged; for instance, how certain are we that there is no image beneath bloodstains? Colin is aware of those issues, as well. For background, see the posting immediately preceding this one. It attempts to explain my switch in focus from the ‘scorch’ model to that proposed last year by Joseph Accetta – based on medieval dye imprinting technology. I’ve extended and embellished it a bit, but as the title indicates, this post is about getting ‘hands-on’ experience with dye impriinting off 3D templates, with a view to getting familiar with the pros and cons of the Accetta model, vis-vis the scorch model. Oh dear. This is the reverse side, photographed straight afterwards, and already one can see bleed-through, despite the presence of that thickening agent. Late addition: the gum arabic was then left to evaporate in air until a treacly consistency, that was then painted onto the crucifix. despite the higher viscosity than used with dye, there was immediate bleed-through to the reverse-side of the linen. Gum arabic is, sad to say, NOT the answer if one’s attempting to achieve contact-side imprinting only. Maybe there are alternatives that need testing, but they have to fulfil a number of criteria yet to be discussed in detail. Maybe one needs to test a starch dispersion, or colagen glue from boiling animal bones etc? Suppose it imprinted well, with minimal bleed through. Suppose it was then prone to flaking off with ageing and/or handling, leaving that fainter ghost imagewhich is what we may be seeing today. There’s still work to be done. But first I must report the results of testing out a different scenario by which a ghost image could have formed, one that results in a modification of superficial linen carbohydrates, based on the premise that alum and/or iron sulphates used as mordants could have generated sulphuric acid that at sufficiently high local concentration to react chemically to produce changes not dissimilar to those obtained by thermal means (contact scorching). For that, the experiments moved from kitchen to garage, involving as they did a degree of hazard. — Walsh, J.E., "The Shroud," Random House: New York NY, 1963. MONROE – John Evangelist Walsh died peacefully on March 19, at the age of 87, in Monroe, with his wife, Dorothy, and son, Timothy, at his bedside. A true writer’s writer, he published more than 25 books, mostly literary biography and history, including Poe the Detective, which won an Edgar award; Into My Own: The English Years of Robert Frost; Darkling I Listen: The Last Days and Death of John Keats; Midnight Dreary: The Mysterious Death of Edgar Allan Poe, an Edgar nominee; and The Shadows Rise: Abraham Lincoln and the Ann Rutledge Legend, finalist for the Lincoln Prize. Though not an academic per se, through his intensive research and many publications in certain disciplines, he became part of the scholarly conversations in several fields of study, including Emily Dickinson studies, Abraham Lincoln studies, and the lives and works of Edgar Allan Poe and Robert Frost. 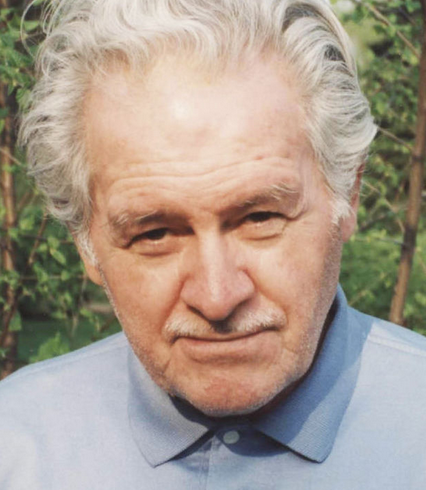 His mind was razor-sharp to the end; at his death he left nine complete unpublished book manuscripts, including books on Emerson, Poe, Robert Frost, the Shroud of Turin, Pearl Harbor, and two mystery novels. He was still writing the day before he died. After his arrival, Francis will make his way to the Cathedral of Saint John the Baptist, where he will venerate the shroud and pause for a short prayer at the tomb of Blessed Pier Giorgio Frassati, another patron of the youth, who is buried in the cathedral. In addition to the meeting with the Pope’s relatives [on the second day], other highlights of his trip include Mass, a meeting with prisoners – some of whom are immigrants or homeless, a visit with sick disabled persons. Francis will also hold an encounter with the area’s youth, and will have lunch with some of them on the 21st, during which he will respond to questions they ask ahead of time. 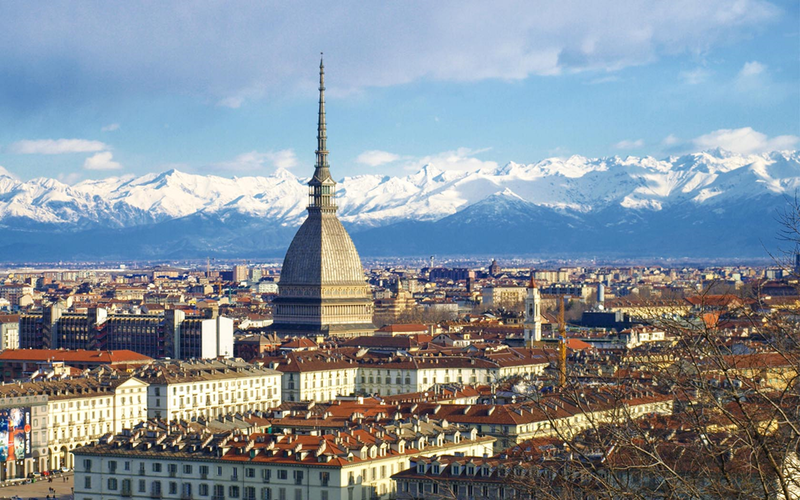 Two hundred volunteers – including doctors, nurses and other professionals – and in two local hospitals equipped to host and provide the necessary assistance to the sick and disabled who come to Turin to see the Shroud and want to stay at least one night in town. In preparing the Exposition special attention is paid to people who are ill or disabled, which is also reflected in the way of acceptance with the creation of two Accueil , on the model of Lourdes. An initiative designed in order to allow the pilgrims (sick and carers) can, as mentioned, sleep at least one night in the city and arrange a visit to the Shroud without the fatigue of a day trip. "These two spaces – recalled Don Marco Brunetti , Director of Health Pastoral Care, the presentation of the Accueil March 28 at Maria Adelaide in the presence of Archbishop Mgr. 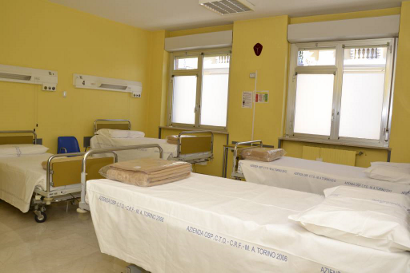 Nosiglia – for the entire period of the Exhibition (from April 19 to June 24), provide 70 beds with bed, breakfast, lunch, dinner, volunteers 24 hours 24 and medical care. A good example of collaboration between many realities that really puts the patient at the center. Is Bilirubin Still Accepted as an Explanation for the Red Blood? I was just about to post a link to an interview with Barrie Schwortz by Jim Graves that appeared in yesterday’s edition of The Catholic World Report when an email from one of this blog’s readers caught my attention. He had found a high content of bilirubin on the Shroud, which explains why the blood on the Shroud is red. When a man is beaten and has had no water, he can go into shock and the liver starts pumping out bilirubin. It makes the blood stay red forever. It was the last piece of the puzzle for me. I had nothing left to complain about. Sometimes I wonder why I hadn’t asked Alan Adler that question 17 years before, but I guess I wasn’t ready for the answer back then. Although this was the final evidence that convinced me, it is no one particular piece of evidence that proves the Shroud is authentic. The entirety of evidence indicates that it is. The warp of ancient linen was protected with starch during weaving and the finished cloth was washed in Saponaria officinalis suds. Saponaria is hemolytic, which could explain why the old blood stains on the cloth are still red. Diane Soran (deceased) of Los Alamos, tested hemolysis on Saponaria-washed cloth before we went to Turin. The blood is still red on those 25-year-old samples. Controls are black. And didn’t Sam Pellicori discover that fibers inside a blood soaked thread were brown while the fibers on the outside were red? If so, does this not lend credence to the idea that the blood remained red due to a hemolytic agent such as Saponaria officinalis (Soapwort) instead of bilirubin. Small amounts of dissolved soap might have ended up on the outer surface of the threads due to evaporation concentration. As the cloth dried, moisture wicked its way to the surface to evaporate into the air. As the water made its way to the surface it would have carried with it dissolved starch fractions and saccharides. As the water evaporated into the air these chemicals were deposited as a thin coating on the outermost fibers of the thread. If you want to fill up your weekend try this Google search: site:shroudstory.com bilirubin. 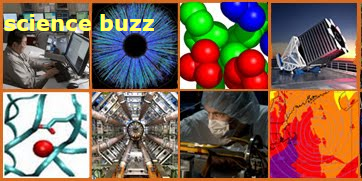 You can also enter “Bilirubin” into the blog search box. Note: The photograph is of Barrie Schwortz (CNS photo/Paul Haring). It has not been copied or directly posted here. 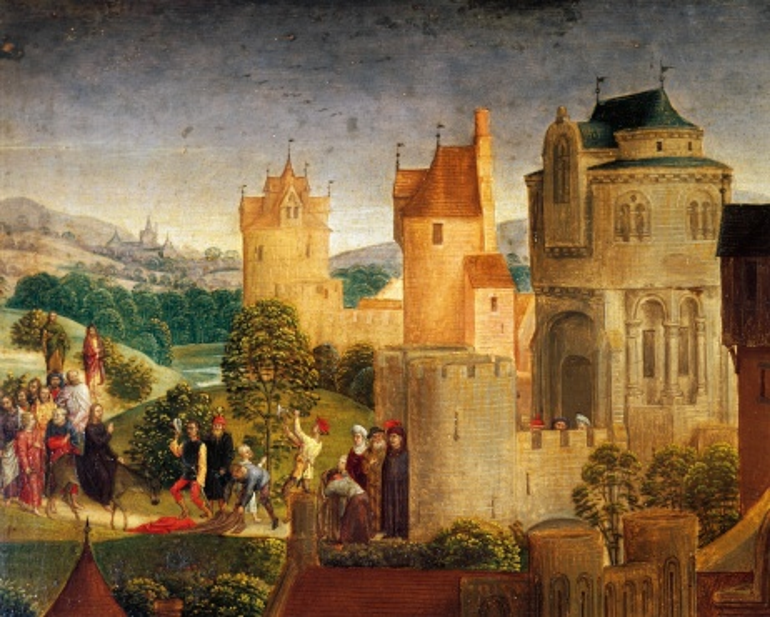 This is an inline image that appears on The Catholic World Report.